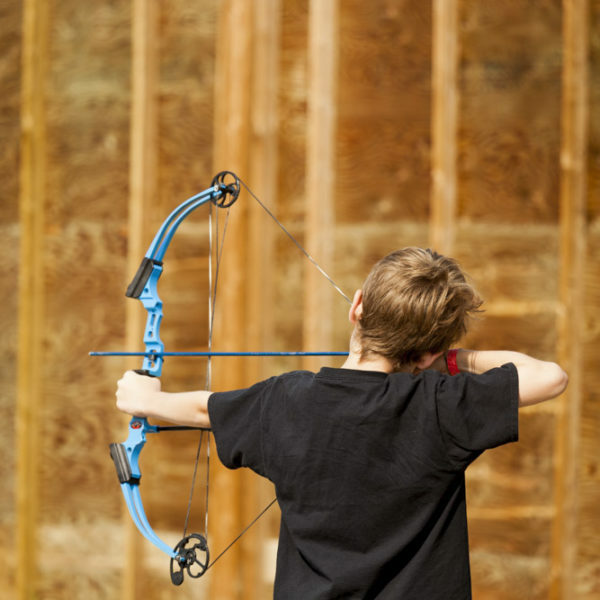 Follow in the footsteps of great archers of the past and try your hand at the skill of archery. 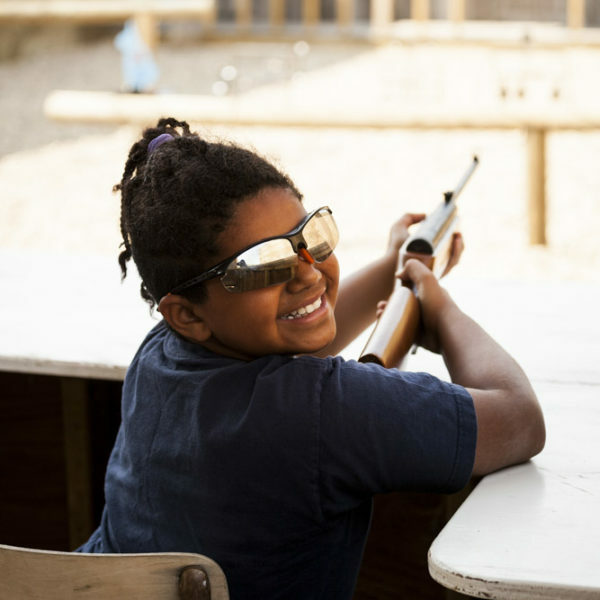 Skill leaders are trained by certified NASP instructors. 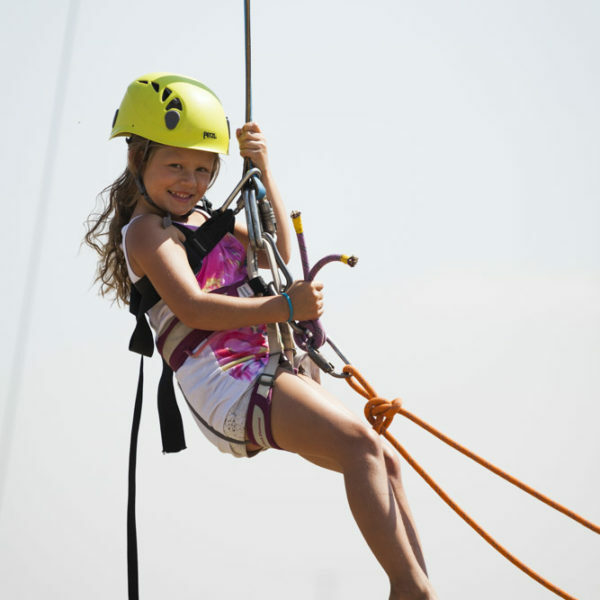 Larger than life – Gigantia offers camp fun through the thrill of the giant swing, navigating the giant canoe through the waves, a wacky water day and ducking and bobbing flying arrows in archery tag. 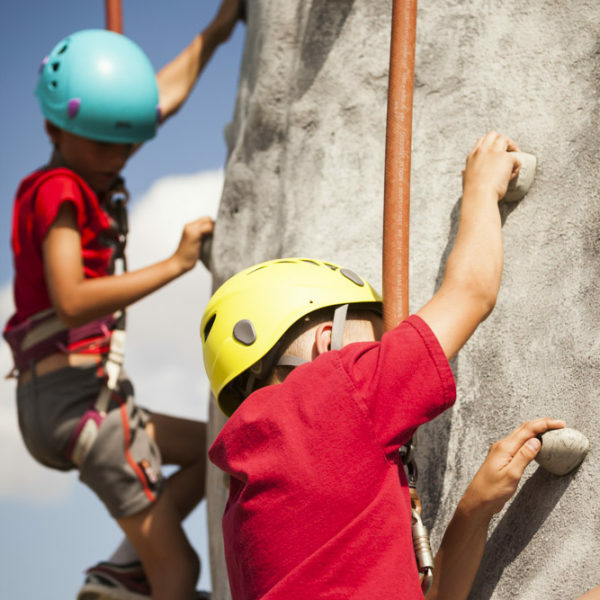 Each day is a new adventure from classic camp activities to new exciting activities. 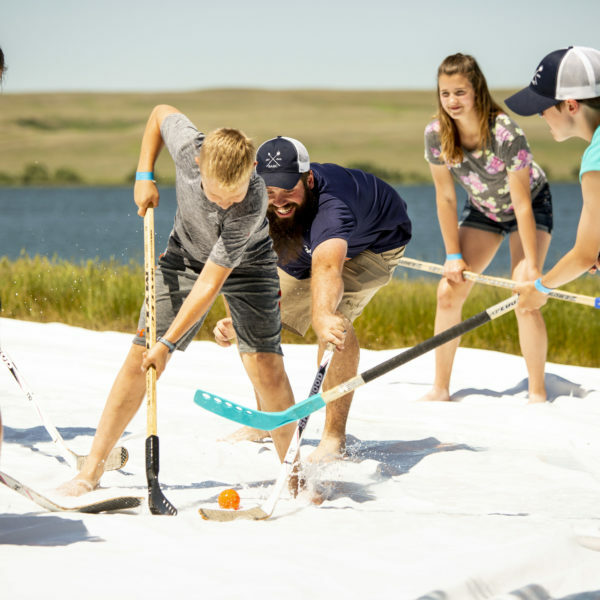 Playing Slip and slide hockey and more with new and old friends. Sign up to sail the week away…. learn the skill and adventure of sailing with our guest instructors! 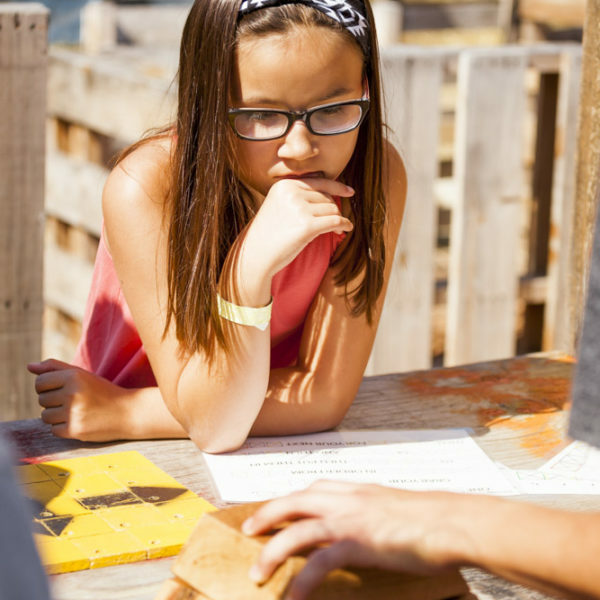 This fun, team-based activity will put to test your mind and ability to problem solve. We challenge to to solve puzzles and see how fast you can get out of our brand new escape room! 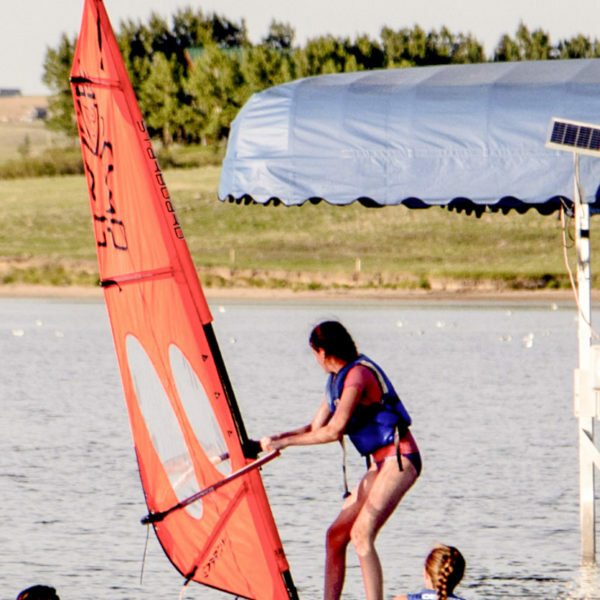 Catch the wind and waves in your own sail as you learn to ride on a board… it may not be as easy as it looks but it’s twice the fun! 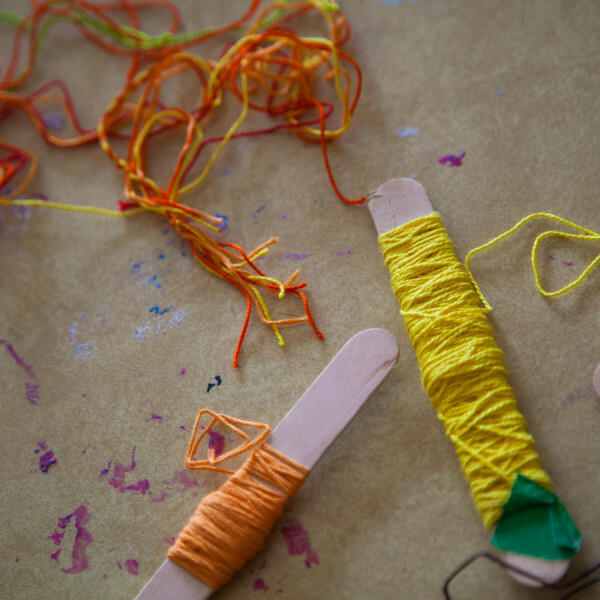 Our brand new activity for the creative hands-on camper… explore new ideas, science and invention each day! Calling all Creative Campers! Express yourself through art, enjoy making new friends and creating fun projects to take home and show off! If you want to experience camp in a BIG WAY sign up and see it from inside a bubble ball, on top of the climbing wall or chasing friends playing laser tag…Along with a grand water day, Colossal is the place for you! It’s a race to the finish!!! 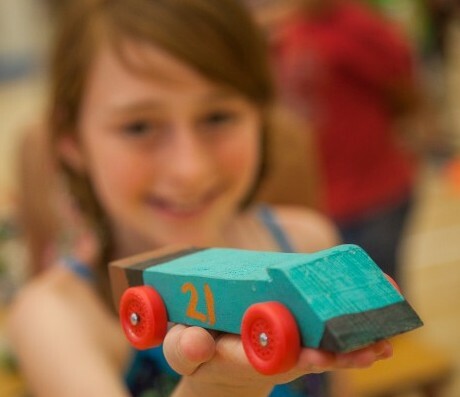 Start with a simple block of wood, dream up and create your epic racer and be the first to cross that finish line at the end of camp – for all the parents to see! 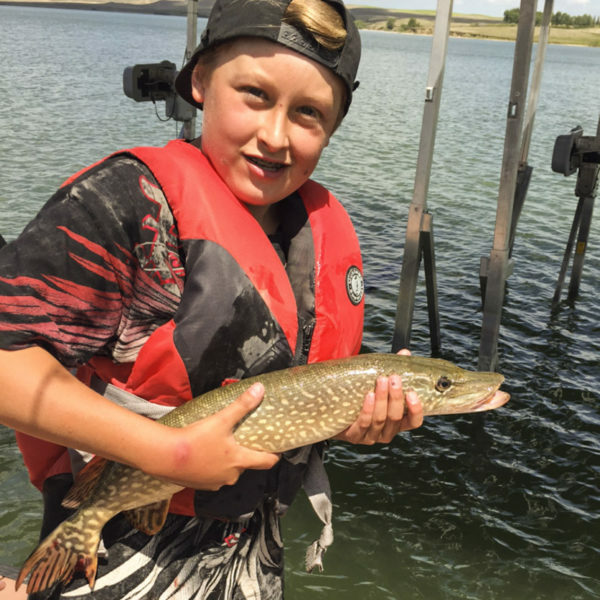 Learn about the basics of fishing as well as techniques and conservation. Take a ride on our pontoon boat and see what you can get on your line! 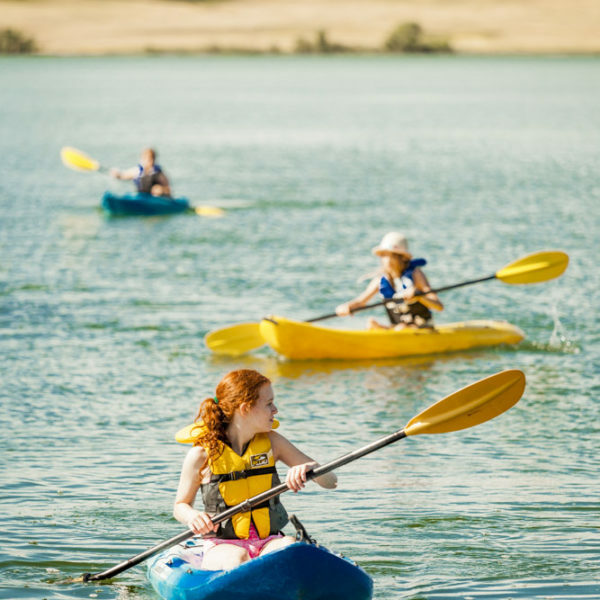 Get out on the lake in one of our canoes, kayaks or stand up paddle boards. You will focus on safety, proper paddle strokes, and techniques. As the week progresses you will be taught different turns and stances, go on mini-tours of the lake, and participate in fun games. Ready, Aim, Fire. In this activity you will learn all you need to know to be a marksman. 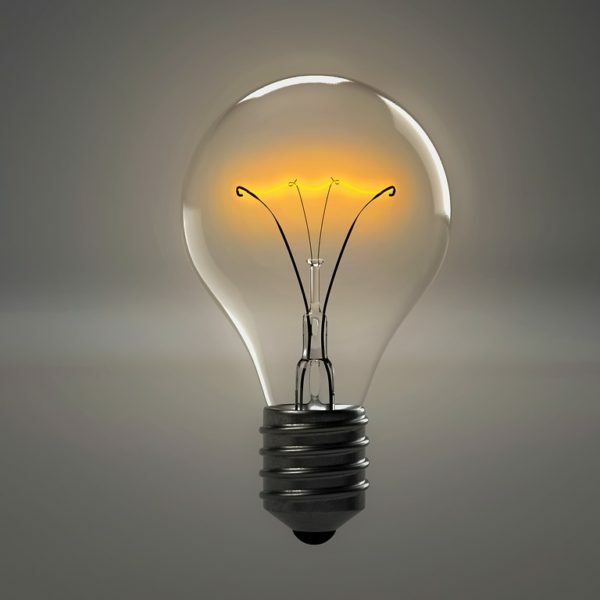 Step into the spot light! 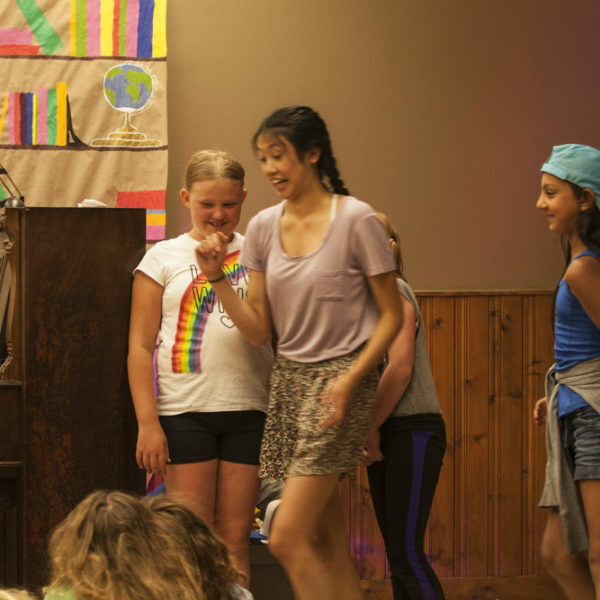 Spend the week learning the basics of drama and improv games. Show off your dramatic side playing games and telling stories! 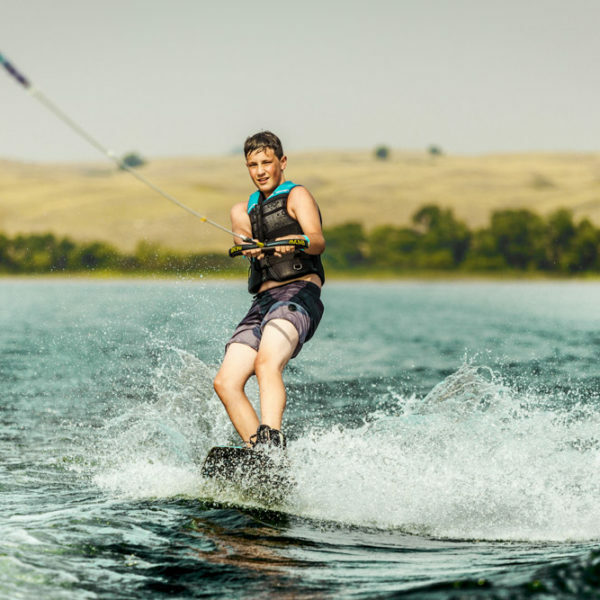 Whether you are seasoned or a beginner our Waterski & Wakeboard Alberta trained instructors will have you up riding the waves in no time. $40 This skill is only for campers Grade 3+.